sport related, our events team will be happy to assist on all aspects. to make the day run smoothly. 150 people, perfect for a charity auction dinner or education/awareness seminar after the activities. Outdoors, as well as 7 rugby pitches over 26 acres, we have our all-year-use Games Area. A stretch of grass (80m x 25m) that runs along the West side of our main pitch and connects conveniently with the Members Bar patio. With 3-phase power and ample space available, this is the perfect spot for inflatables or other children’s entertainment throughout the day. 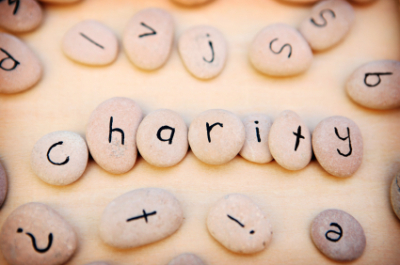 Contact us here or email events@the-raa.co.uk for availability and inspiration regarding your next charity fundraising event.